Issues that arise will be handled professionally and in a timely manner. At Mercartto we have partnered with Stripe.com to process payments. To use Mercartto as an artist, we need a way to safely pay you when your art is sold. This is why we use Stripe. To prevent fraud, money laundering and other abuses, Stripe adheres to Know Your Customer ("KYC") proof of identity protocols required by regulators and financial institutions. When you create an account on Mercartto.com, you are also verifying your identity directly with Stripe. The financial information you provide is sent directly to Stripe and does not go through Mercartto servers or databases. 3. How do I know it's safe to send data to Stripe? Stripe regularly audits its certificates, certificate authorities and ciphers. Stripe will not work with Mercartto if their standards aren't met. All sensitive data are encrypted with AES-256. Stripe uses two PGP keys to encrypt communications. For more information on Stripe's security measures, click here. 4. What information DOES Stripe NEED? Your name, email, physical address, phone number. Your birth day, month, year. Your bank account number and bank account holder's name. A photo of government-issued ID, like a driver's license or passport. All the above is encrypted and sent directly to Stripe over secure, safe connections as outlined in section 3 above. The only information Mercartto retains is your name, email address, physical address and phone number. That's it. When signing up at https://shop.mercartto.com, once you have filled out the "Account and Profile" page, accepted the terms/privacy and click the "Continue to Upload" button, you will land on Payment Details (the Stripe requirements). The relevant information from the "Account and Profile" page will auto-populate the form. Legal Entity Type - If you are doing business as a company, choose that option, otherwise the default is "Individual." 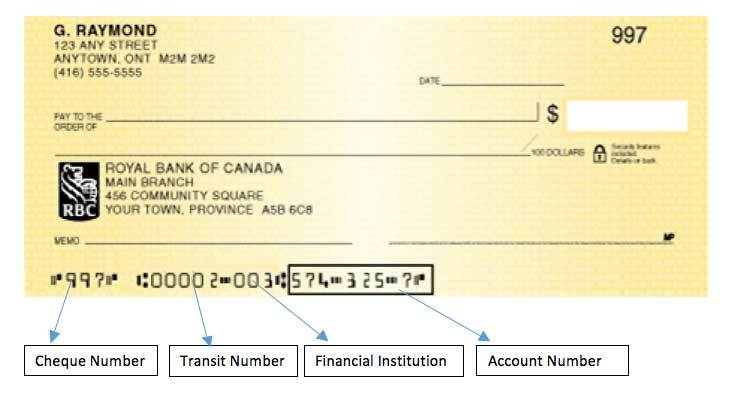 Bank Account Number - Enter the account number as on the bottom of your cheque, without hyphens / dashes. Account Holder Name - Enter the name of the person who owns the account. Transit Number - Bank Institution Number. The format is 12345-123. 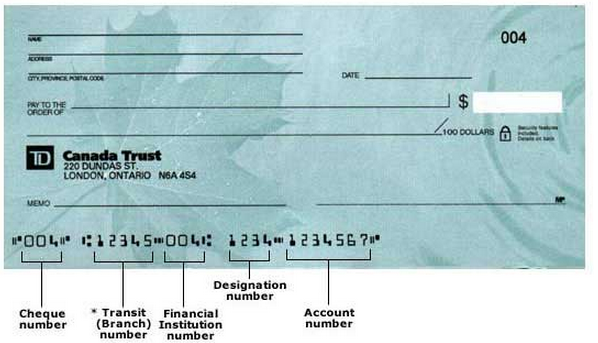 See cheque examples below. Government ID - Take a photo of your driver's license, passport, or other government-issued photo ID and upload. Enter the last 4 digits of your Social Security Number. If you do not have a SSN, Stripe may not be able to verify your identity. 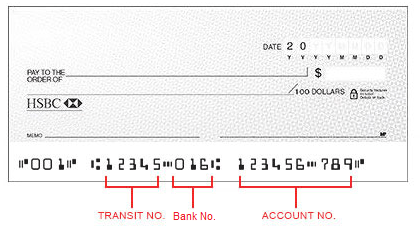 Bank Account Number - Enter the account number as on the bottom of your check without hyphens / dashes. Routing Number (USA). For US banks the format is 123456789. See examples below. 6. What happens when I save this form? If there are errors or omissions of required fields, you will not be able to save the form. If the data you provided is correct and complete, it goes directly to Stripe's system via secure transmission. Stripe authenticates and confirms your identity, after which you can accept payment safely. 6. What if I have questions or concerns? Please contact us at help@mercartto.com, and we promise to do our best to resolve your request quickly.